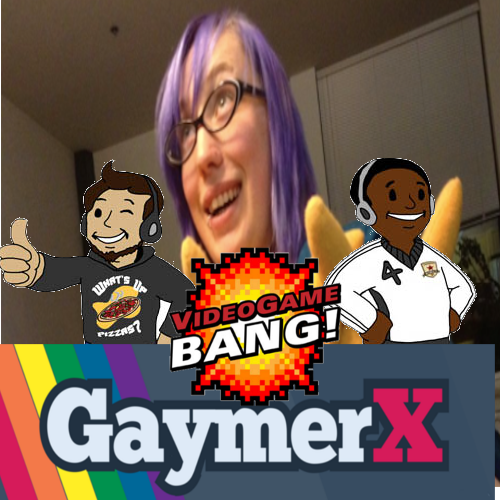 The Weekend Bang is here and we’re a little on the serious side, cause we delve deep into #Gamergate and GaymerX. Cory, Alex, and Steven join as we try to sort out this whole mess with Zoe Quinn and the rest of the Internet. As the self proclaimed “Guardians of Gaming” we also break down the event of GaymerX and try to find a way to make gaming more inclusive for the masses. Will Sir Aaron Carter ever understand why there isn't one gamer nation? Has journalistic integrity been compromised because of one person? Will the coyote ever catch that road runner? All that and more on this weeks episode of the Weekend Bang!